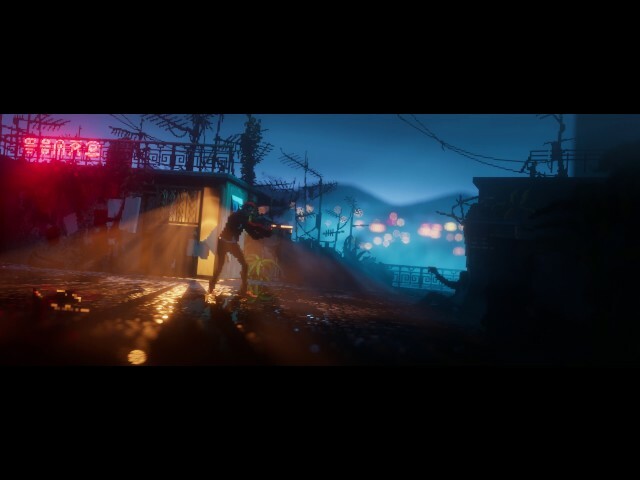 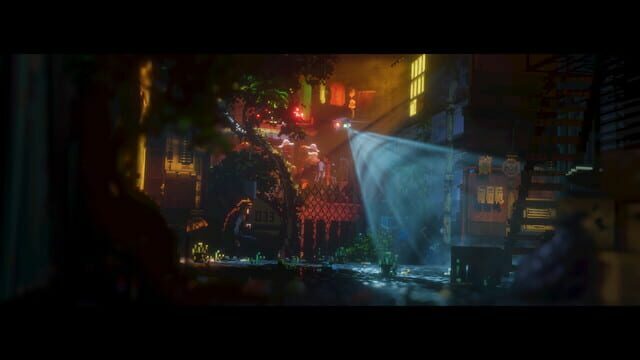 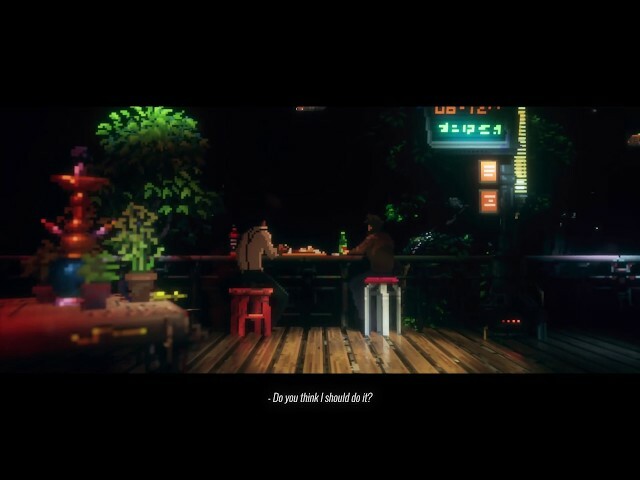 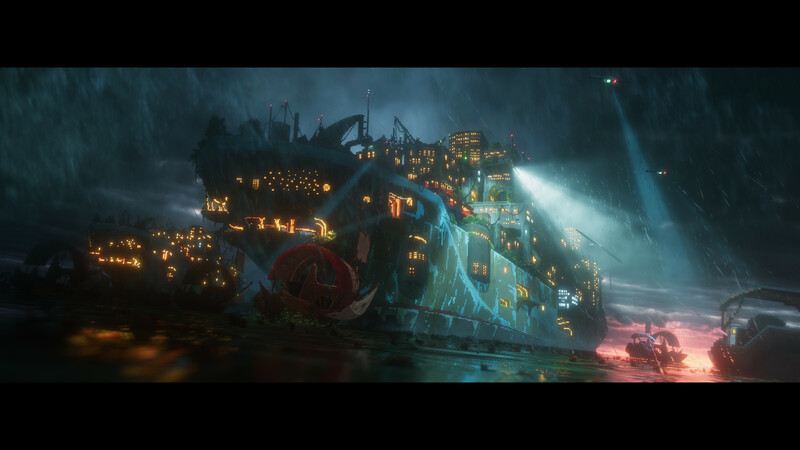 The soul of a cinematic platformer and the heart of a sci-fi thriller, The Last Night is set in a post-cyberpunk world with a deep, vibrant vision of the future. 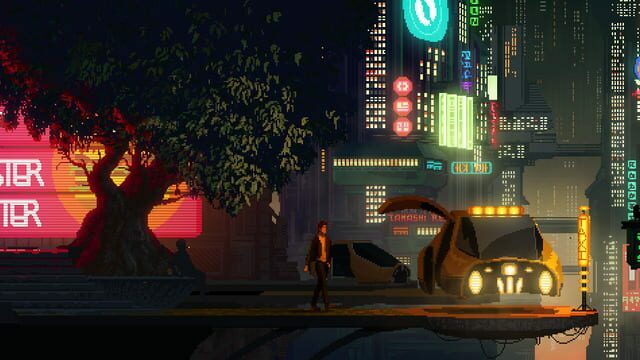 The Last Night is what we call post-cyberpunk – it’s not the kind of dystopia the genre is famous for, rather it depicts an alternate direction for society. 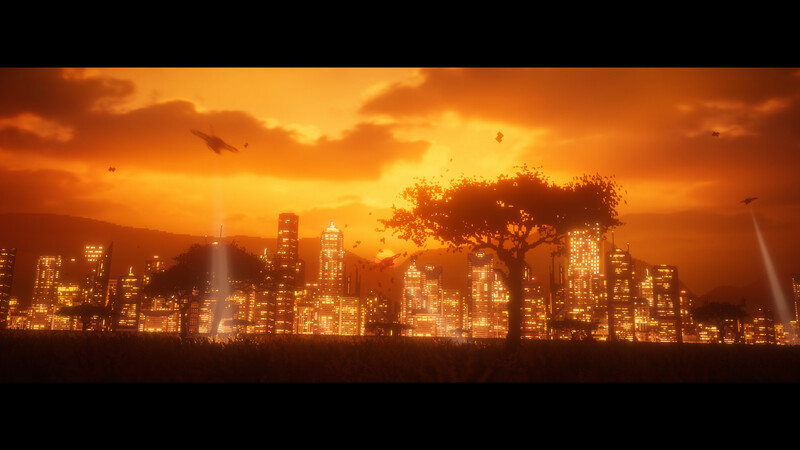 One where the fight for survival doesn’t mean food and water, but a purpose for living. 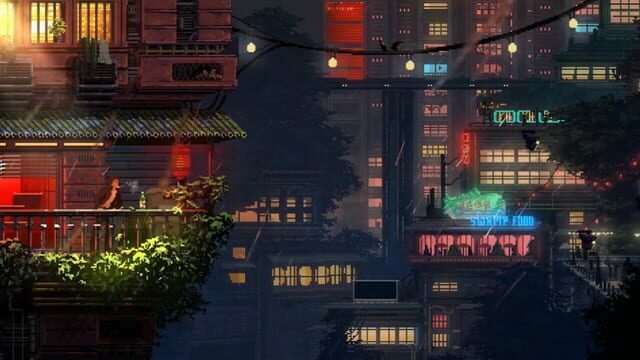 Human labour and creativity has been rendered obsolete by AI, so people are now defining themselves by what they consume, not what they create.